Please, pretty please can you import. Easy to use, easy to care for, easy to run, just plain easy. 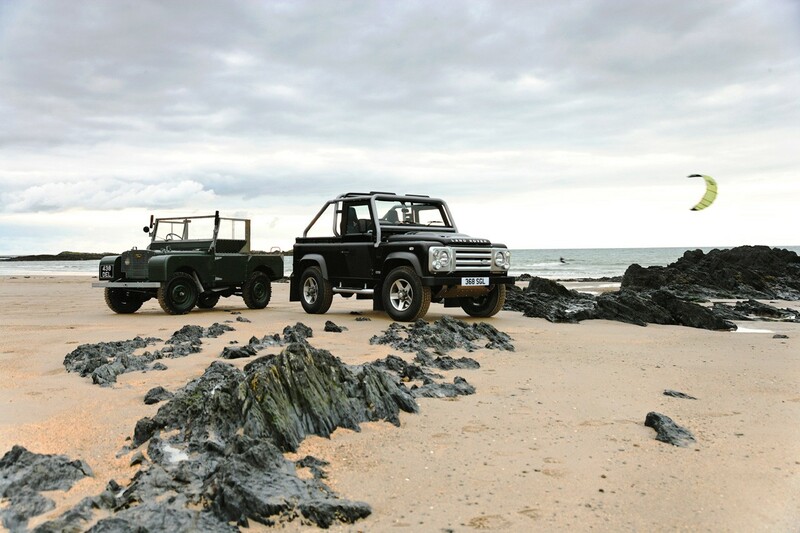 Not sure what the problem is or why it is not imported, the Land Rover is a staple of the off road vehicle, from farm use to city driving, no one looks better in a Land Rover Defender. Airport Gyms is the fastest growing and most comprehensive community on the Internet for the FREE (please consider donating to keep this service free) listing of airport gyms, airport exercise clubs, gyms in an airport, and airport fitness centers available in and around US (and now Canadian) airports today. 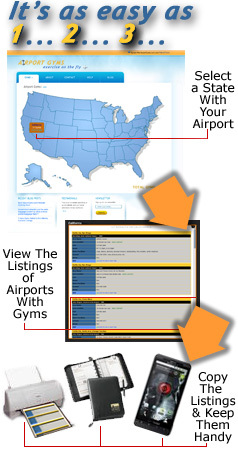 Airportgyms.com currently relies on user interaction to build its database of airport gyms and airport fitness centers in and around select major airports and terminals. Therefore, we rely on you and your feedback about the airport workout centers you are familiar with to make this service possible. For this FREE service we ask only that you please contact us with any information about an airport gym you are aware of that we do not have listed. At AirportGyms.com, you will find that the big chain gyms like 24-Hour Fitness, LA Fitness, Bally's and Gold's Gyms are routinely listed as well as the smaller local gyms and hotels with gyms near airports. Push Snowboarding is an open snowboarding innovations platform. By combining the technical expertise of both Nokia and Burton, we're creating kit capable of providing insights into what's happening both physically and mentally to snowboarders - making visible what until now has been invisible. But this isn't just a collaboration between ourselves, it's also a collaboration between snowboarders and developers worldwide. That's why we're making all of these insights open. Our raw test data is yours if you want it, and so even is the detail of how we're making the technology behind it all. We're still refining the technology, it's not perfect yet by anymeans. This is why we are testing openly and seeking feedback from both the snowboarding and technology communities. We're interested in anything you have to say. Profile has made the field a little more equal. For those wanting to get into Tri's but don't have 3k or more to dump on a supper fast sled well then try the Fast Forward, the Fast Forward Aluminum is a triathlon and time trial specific seatpost that, when used with a standard road geometry frame, allows the rider to obtain a position commonly found with steeper seat-tube angled triathlon and time trial bikes. This year just got a little more exciting.